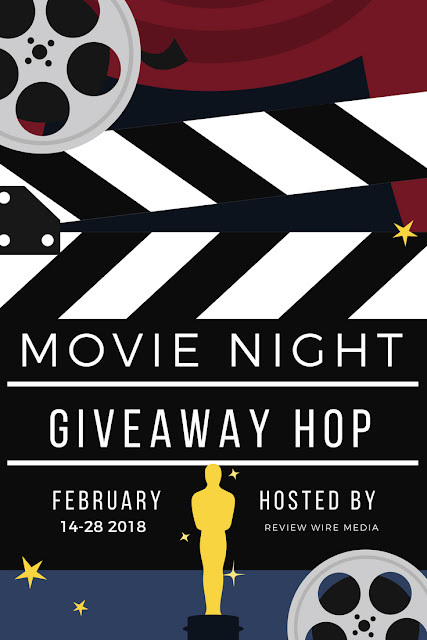 Welcome to the Movie Night Giveaway Hop hosted by The Review Wire Media! From now through February 28, hop along to participating blogs for great giveaways that are perfect for your next movie night! There is no limit to how many you can win, so after you've entered mine, hop along and enter them all! We all know that Valentine's Day is all about the romance and I--- like so many of you I'm sure--- cannot help but love a good romance movie! So in honor of the day, I'm sharing my personal favorite romance movies of all time- in no particular order. Titanic. I mean, has there been any other romance that is quite as epic!? It's beautiful, it's tragic... it's the ultimate romance I could watch it over and over again. Moulin Rouge. For me, this one is all about the MUSIC. It's beautifully done and I love watching it and singing along. Fireproof. It might be cheesy for sure, but I love that this is a romance movie that shows us AFTER the honeymoon. Not the blooming of a new romance, but the rekindling of an old spark. It's hope for a marriage that is struggling. Beauty and the Beast. This list wouldn't be complete without some Disney magic, and of all the great princess tales they have to offer, none of the love stories can quite live up to Beauty and the Beast. While I love the new version too, you cannot go wrong with the classic cartoon. Do you have a romance movie that you can watch over and over again? Which movie, and why do you love it? Beauty and the Beast is my favorite romantic movie! My favorite romantic movie is While You Were Sleeping. Awesome! This can help save my boyfriend and I a couple of bucks! I love clean romance movies! I like Lady and the Tramp. I loved A Walk to Remember movie. I love to see movies with my friends. We always have a good time. My grandsons love going to the movies. Oh, I love "Beauty and the Beast" and its soundtrack the most!! I don't think I have heard of the movie Fireproof. I'll have to look it up, might be relevant to my current situation! I have watched The Titanic many times. Love that movie! What a fun concept for a giveaway hop. I love watching movies with my family. Thanks for the giveaway! We don't get a chance to go to the movies often, this would be great for us! Im a huge movie fan and love going to movies with my whole family. It’s so much fun to watch with them. My granddaughters have been wanting me to take them to the movies. CITY OF ANGELS with Meg Ryan and Nicholas Cage for so many reasons. We both love angels, we both love that it's different, not the same old/same old story and it's so romantic and emotional. tHANKS for the awesome giveaway! It's perfect for movie lovers! I can watch Forrest Gump over & over again. 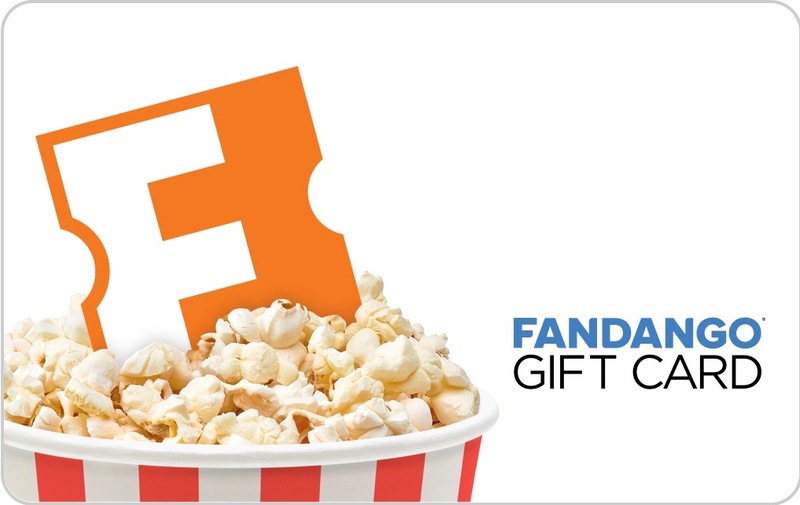 Thanks for the chance to win the $25 Fandango gift card. THree teenaged girls with different movie tastes requires lots and lots of Fandango cards. Thanks for the chance to win one!